If It's Too Loud...: Drive-By Truckers - "Filthy and Fried"
Next week marks the release of the new Drive-By Truckers' album, American Band. The band has released the lyric video for a third song on the album, "Filthy and Fried." Far less political than the previous two songs we've heard from the album ("Surrender Under Protest" and "What It Means"), "Filthy and Fried" and a Mike Cooley sung song more along the lines of your traditional Drive-By Truckers song. What's most interesting about the song is that it sonically follows a verse-chorus-verse format, but lyrically it just goes in it's own direction with only the final line repeated. The only politics it touches on is the right of a woman to go out looking for a sexual conquest the way men always have been able to (which is for some reason a political issue in this country). Maybe it's the organ, but the "chorus" almost has a gospel feel to it. It also includes what is quite possibly one of my favorite Cooley penned line: "Everyone claims that the times are a changing as theirs pass them by." 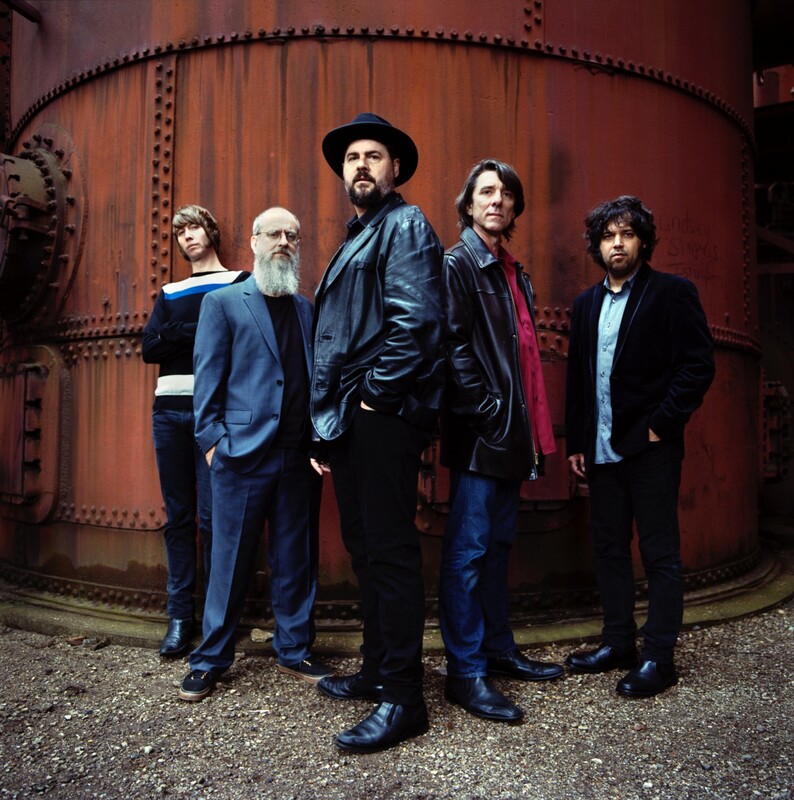 American Band, the Drive-By Truckers' latest album, will be out September 30 on ATO Records. You can listen to "Filthy and Fried" below. For more information, check out the band's website, and you can pre-order the album on iTunes.